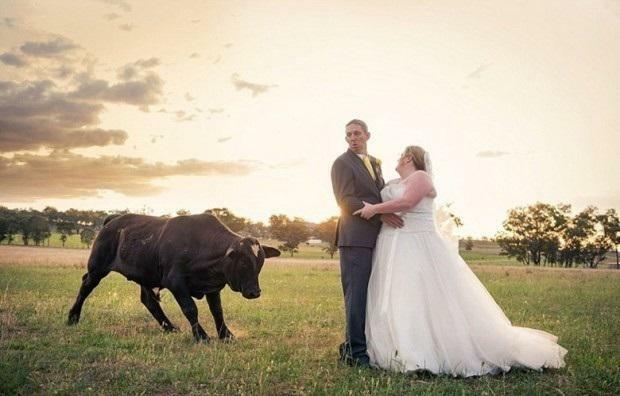 The 20 Most Epic Wedding fails of All Time. It does have the absolute funniest times that anybody has ever imagined. 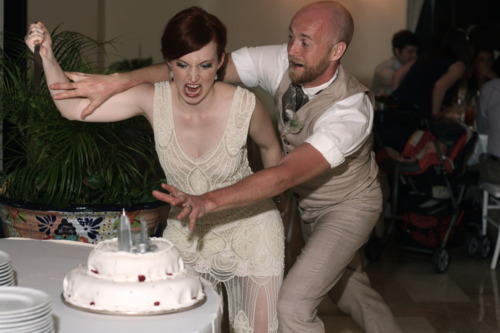 We have dug up some of the most embarrassing and the craziest wedding fails that won’t let you control you laugh. 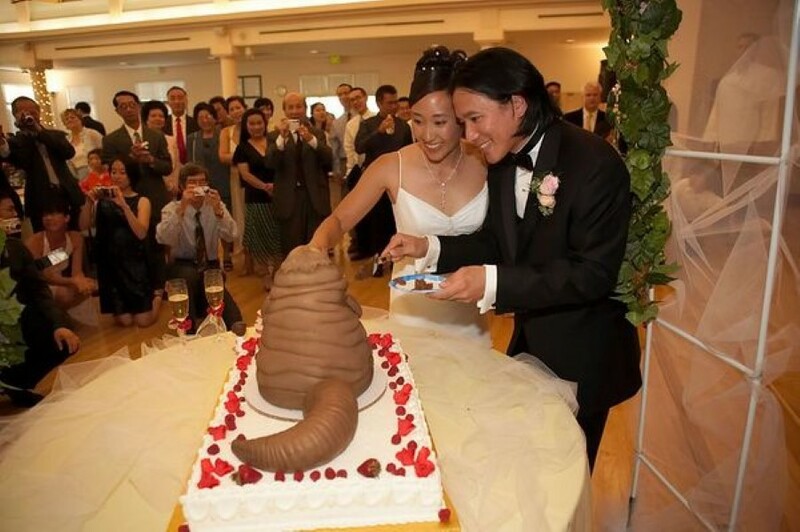 So here we list up top 20 most weird and epic wedding fails of all the times. Share if you think it’s funny enough to make you laugh. When you try a surprise-kiss with your wifey. When you’re not ready to share. When you make yourself feel like home. When you’re trying to get in the swing. So did he find anything?? Come on man! Run for your life! Something is going on, right? Is she a bubble girl? Somebody turn off the fans. Something went terribly wrong with the cake. Girls are so hard to understand, no?